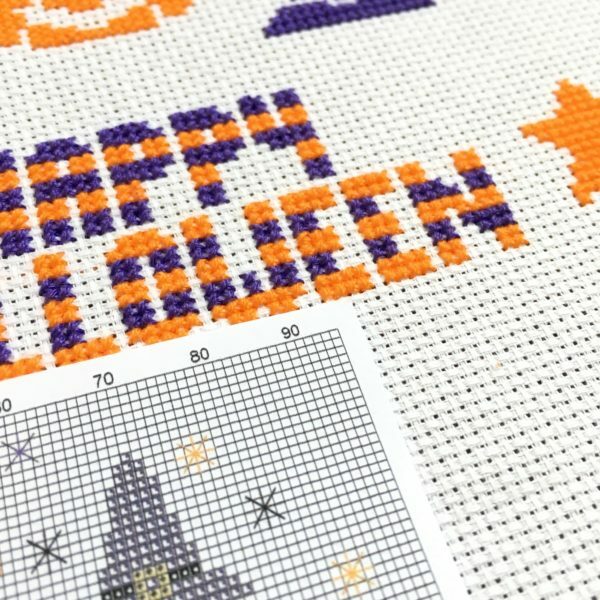 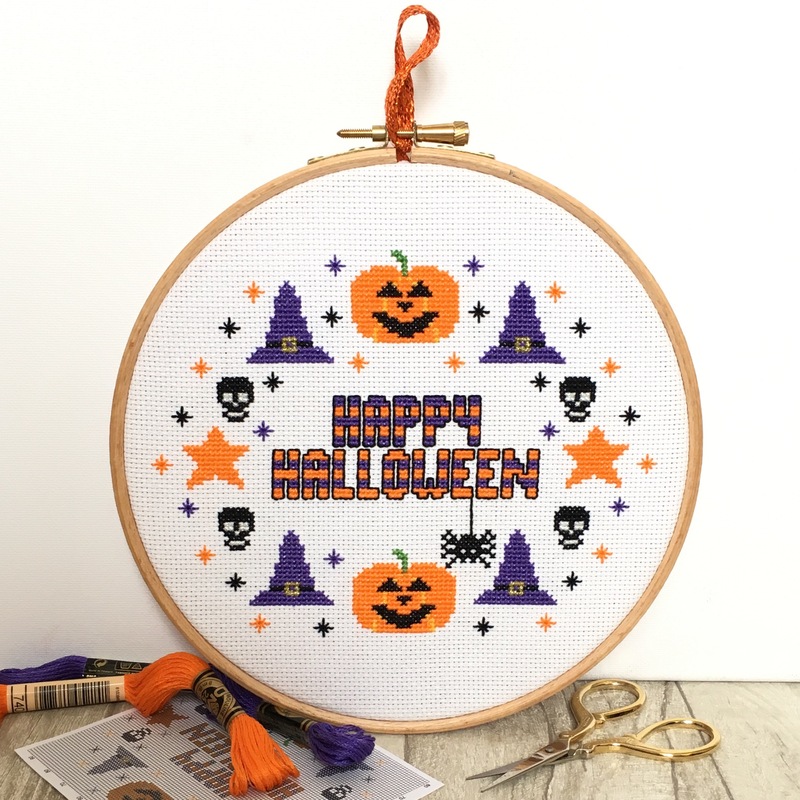 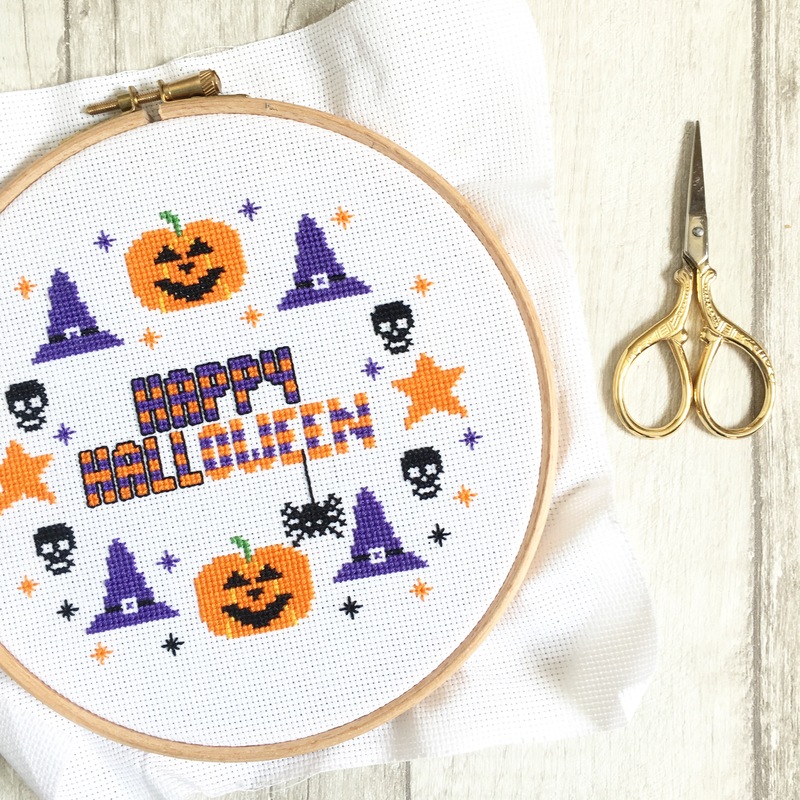 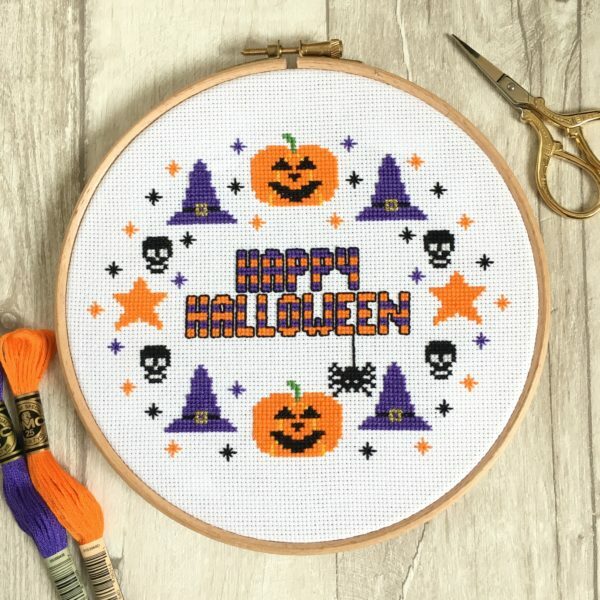 Make your own spooky Halloween decoration with this fun and colourful Happy Halloween Cross Stitch Kit. This kit is great for beginners and comes with full instructions to make your own 7 inch hoop. In your kit you will find DMC threads which are durable and colourfast so you can get your finished hoop out year after year without losing any of the quality*. 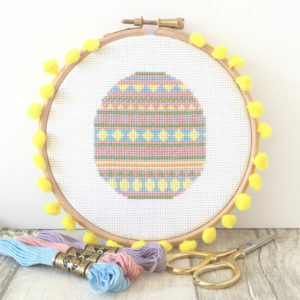 If you are new to cross stitch and would like to learn the how-to before you buy you can head over to my How To Cross Stitch Guide which has instructions and video tutorials. 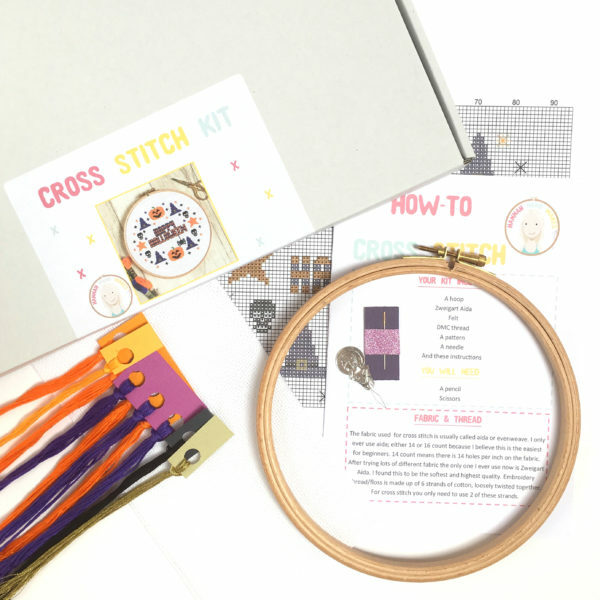 Your kit supplies come packaged in a box but you can also add a cotton drawstring bag to transport your kit in style. 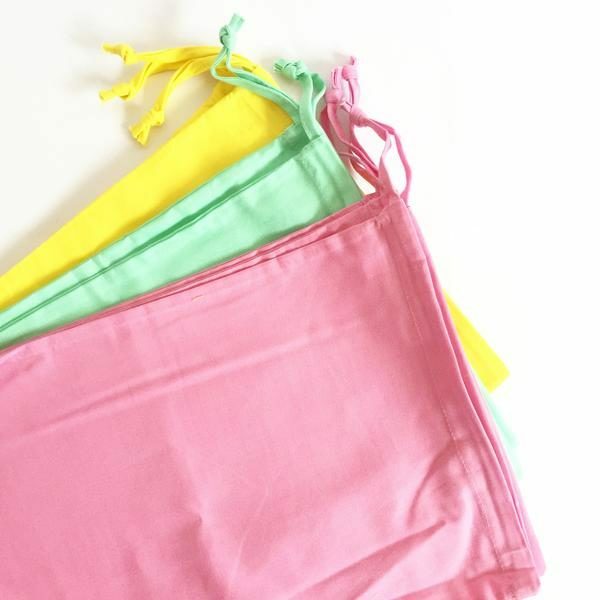 They come in 3 colours which you can select from the drop down menu. 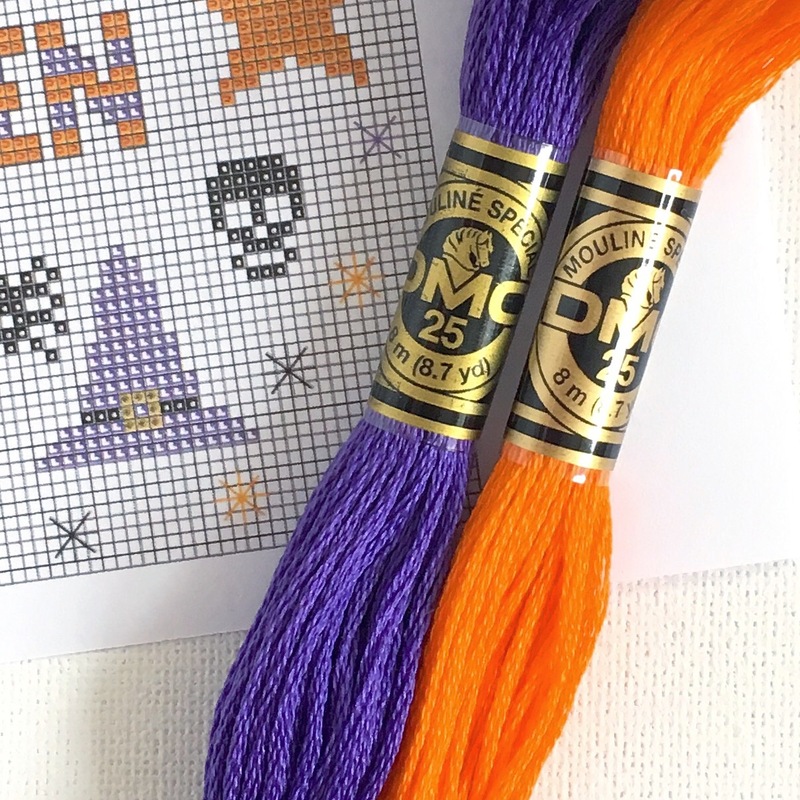 You kit will be dispatched in 2-5 working days. 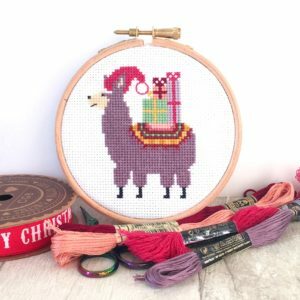 If you would like a more specific time or need a rush order please just get in touch. 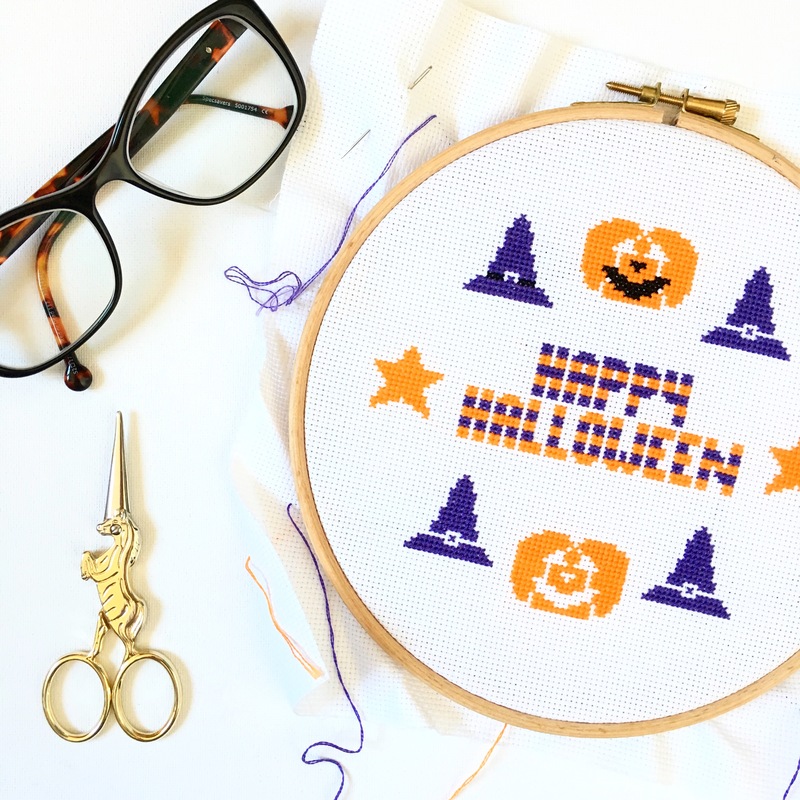 *If stored in a cool, dry place and out of direct sunlight for long periods of time.